June 30, 2016, 11 a.m.
By Ricardo Bilton @rbilton June 30, 2016, 11 a.m. 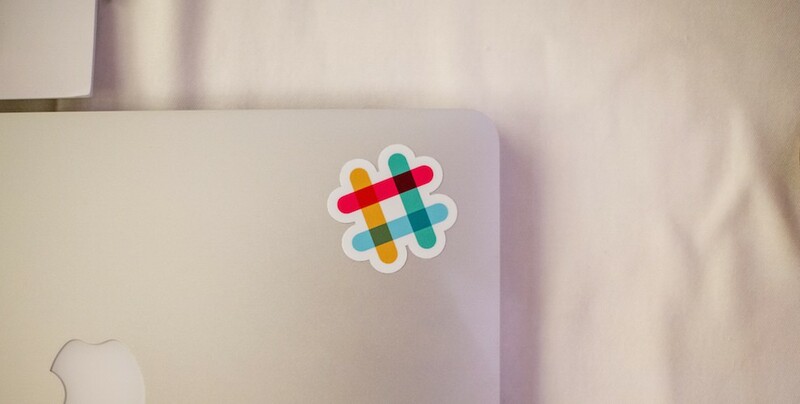 Slack, already an indispensable tool within newsrooms, is becoming a surprisingly effective community tool for publishers as well. Back in April, The Washington Post launched Pay Up, a Slack-based community aimed at women in the tech sector. One part career support group, one part networking tool, the group has quickly become home to discussions about the male-female wage gap, salary negotiation tactics, and news about job openings. “Women are already having these conversations among themselves all the time, so we thought we could foster those conversations and do something bigger with them,” said Washington Post social media editor Alex Laughlin. The Washington Post rarely directs or even shapes Pay Up discussions. 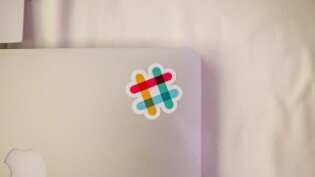 Instead, it’s given members themselves the ability to start conversations and create Slack channels to have them in. Members have already created channels focused on specific cities, music, and even the smartphone game Neko Atsume. The idea is to “let women bring and talk about their entire selves,” not just their workplace identities, said Laughlin. Beyond the open group discussions, Pay Up also regularly schedules roundtable discussions with experts on various relevant topics, including salary negotiation and workplace diversity. The group isn’t open. Women interested in joining have to fill out a form detailing who they are, where they work, who referred them, and why they want to join. (The form also asks potential members to share their salaries, though that disclosure isn’t a requirement to join.) So far, Laughlin and fellow Washington Post social media editor Julia Carpenter have limited membership to women working in the tech sector, though there are plans to expand eligibility to women in other industries down the line. The Washington Post is using the unpaid version of Slack to run the group. In the past few months, the group has attracted almost 1,000 applicants, with a membership clocking in at “somewhere less than 500,” said Laughlin the Post’s embedded social media director. She and Carpenter are most interested in focusing on how many of the group’s new members were referred by existing ones. Beyond community, Pay Up has quickly become a source of stories, with members providing inspiration or even direct contributions. While everything said in the group is by default off-the-record and confidential, The Washington Post has used comments from Pay Up members in stories such as a recent one on work-life balance. Laughlin and Carpenter also regularly publish summaries of Pay Up discussions on Medium. The group’s creators say the Pay Up model could be extended to other communities, such as single mothers and first-generation immigrants. If the Washington Post ever created those groups, they would share the same mission as Pay Up: to create strong, self-sustaining communities while also serving them with the right content from The Washington Post. POSTED June 30, 2016, 11 a.m.
Bilton, Ricardo. "The Washington Post is using Slack to create a reader community focused on the gender pay gap." Nieman Journalism Lab. Nieman Foundation for Journalism at Harvard, 30 Jun. 2016. Web. 18 Apr. 2019. Bilton, Ricardo. "The Washington Post is using Slack to create a reader community focused on the gender pay gap." Nieman Journalism Lab. Last modified June 30, 2016. 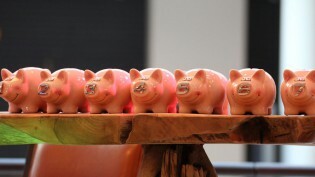 Accessed April 18, 2019. https://www.niemanlab.org/2016/06/the-washington-post-is-using-slack-to-create-a-reader-community-focused-on-the-gender-pay-gap/.